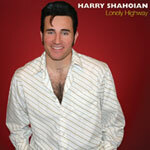 Recorded Live in Las Vegas, Lonely Highway showcases Harry's vocal talent. 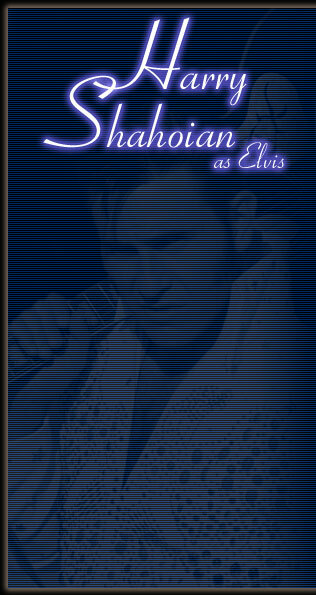 Also features two original studio recordings. at one of Harry's shows.